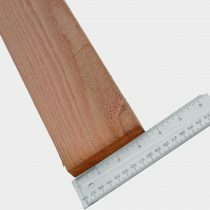 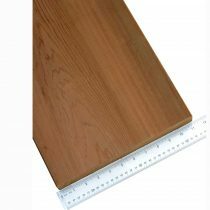 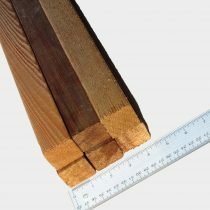 Our 2×2 Western Red Cedar is sold in 8′ lengths only. 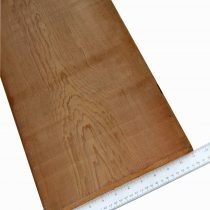 Kiln-dried and a clear grade. 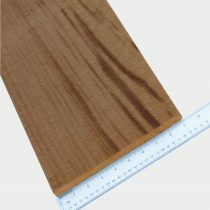 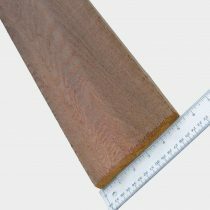 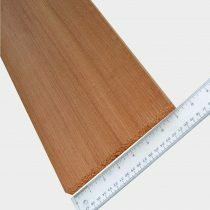 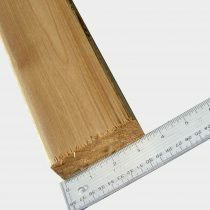 This material is S4S meaning both sides and edges are planed smooth. 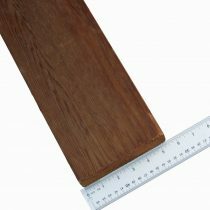 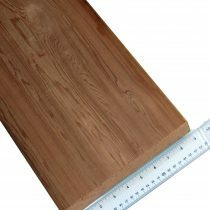 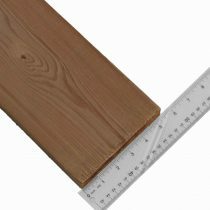 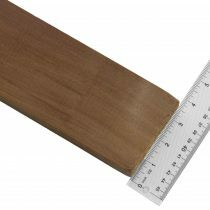 Actual board dimension is 1-1/2″ thick by 1-1/2″ wide. 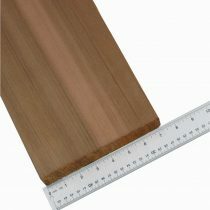 Quantity discount tier pricing is available on all orders over 50, 100 and 500 boards.